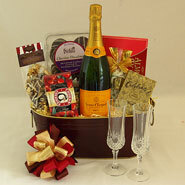 When it's time to celebrate for business, an anniversary, a wedding, a special birthday, baby's arrival, a new home or boat our Champagne Gift Baskets are a wonderful way to toast and celebrate the good news! 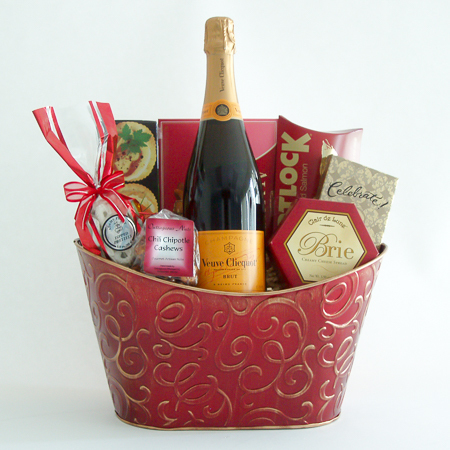 You must be 21 years of age to purchase a champagne gift. 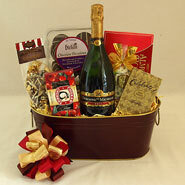 The recipient must be 21 years of age and an adult signature is required upon delivery. 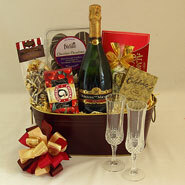 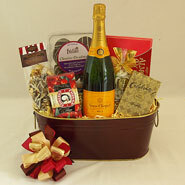 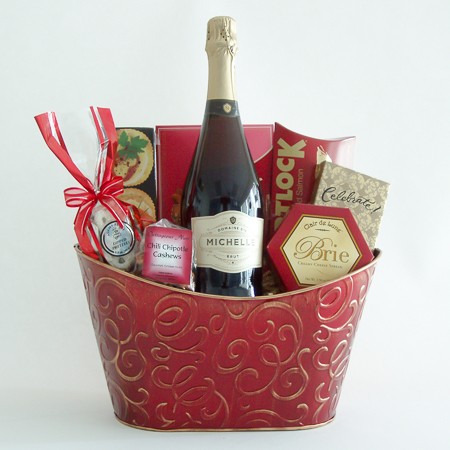 Our champagne gift baskets can be delivered locally or shipped to ONLY Alaska, California, and Washington State.